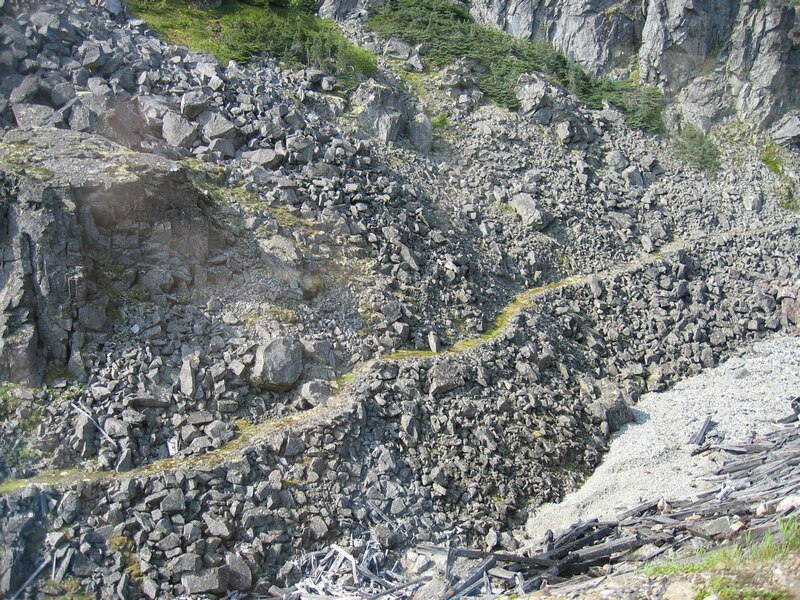 I have cruised to Alaska twice, both on the 7-day round-trip itinerary from Vancouver. The first was in July 2005 on Royal Caribbean's Radiance of the Seas, and the 2nd was in August 2009 on NCL's Sun. Let's just say I preferred the former to the latter. Although I had fun accompanying a group of 28 passengers celebrating a 25th anniversary, I confess I am not always a fan of NCL's "Freestyle" (or in other words, get you on the ship with the lowest price but charge for everything separately) style of cruising. Stateroom and activity finder: never get lost on a ship again! On the Radiance of the Seas, we left Vancouver on a spectacular warm and sunny day.I have been fortunate enough to cruise into and out of some of the most gorgeous cities in the world, but I have to say there is nothing like cruising past Stanley Park and under the Lions Gate Bridge, against a backdrop of the North Shore mountains.I feel so lucky to call this city home when I hear other tourist’s comments like, “Imagine living here? !”Of course if it was pouring rain, it wouldn’t be so great! I love the crew on Royal Caribbean; I always find them to be the friendliest, happiest crews at sea.We looked forward to dinner each night, where our wait staff, Yasmin and Lun would be interested in how we spent our day. 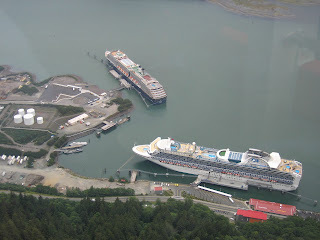 For this cruise, we took an ocean view cabin.Even if we’d wanted another category, our choice was limited as it was a rather last-minute decision to accompany friends on this cruise, and we literally got the last cabin. It was a beautiful ship then, but I just toured it again recently after a major refurbishment and it is spectacular!All the cabins have been redecorated and most of the public areas as well.Some specialty restaurants have been added, like Giovanni’s Table, the Samba Grill, Izumi’s Asian Cuisine, and the Chef’s Table.Of course the dining room and buffet are still free of charge, but if you want a treat, dinner at one of the specialty restaurants makes for a wonderful evening.Charges range from $10 - $25 per person for the restaurants and the Chef’s Table has a $75 fee.I can tell you they are well worth it!The meals are sumptuous and the service impeccable. The Alaska cruise landscape has changed greatly in the last few years.It used to be the majority of ships left from Vancouver, but the recession forced many of the cruise lines to change their home port to Seattle.That way, American tourists could keep their flights within the USA.It’s an unfortunate reality that Americans pay a lot less for their flights than we Canadians do.However, the ships from Seattle must stop in a Canadian port.This is a requirement because of the Jones Act, which does not allow a ship to travel exclusively between U.S. ports unless it is registered in the U.S.Since most ships are registered outside the U.S., they must make a stop in another country along the way – hence Canada and Victoria.For a time, Prince George and Nanaimo saw some ships, but for 2012 it looks like only Victoria and Vancouver will benefit from the large influx of tourist dollars a cruise ship in port brings. 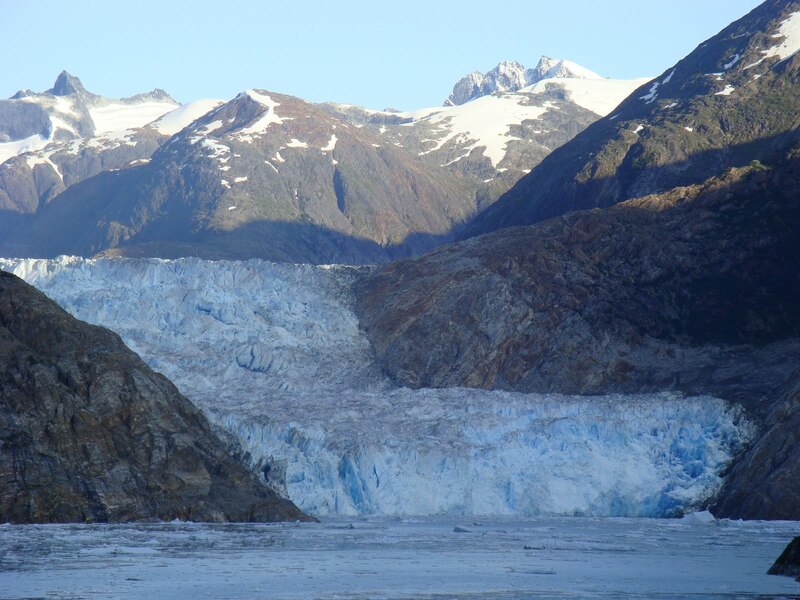 When taking an Alaska cruise, there are a number of choices to consider, ensuring you get the best from your vacation.The most commonly booked is a 7-day round-trip from Vancouver or Seattle.The usual ports are Juneau, Skagway, Ketchikan and an afternoon at one of the Glaciers. 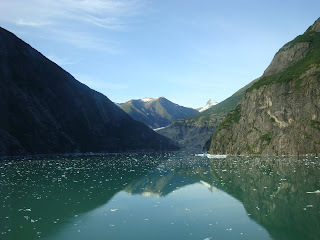 Another choice is to take a 7-day cruise from Vancouver or Seattle that ends in Alaska, in Anchorage, Seward or Whittier.From there, the best option is to take a cruise tour.This is a land package in conjunction with your cruise that is operated by the cruise line.Once off the ship, you take a domed train into the wilderness and stay at a Wilderness Lodge where you really get back to nature with the wildlife of Alaska.The alternative is to fly back the same day, but what’s the point of going all that way, if not to experience true nature at its best?These same 7-day one-way cruises operate in the reverse direction, so you can also choose to fly to Alaska and do a pre-cruise tour, then cruise home.There are often great deals on 14-day back to back cruises where you would cruise there and back, and as a result, see each port twice. 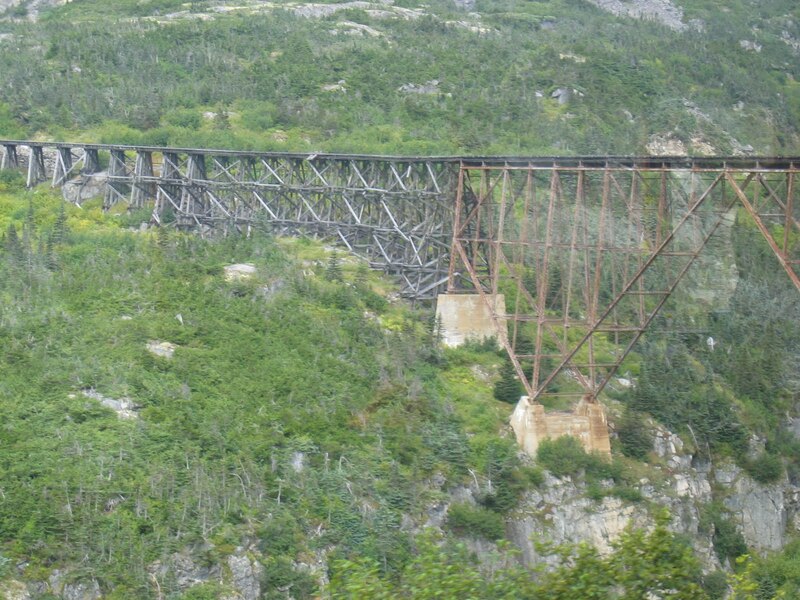 In my opinion, one of the unfortunate side effects of the recent itinerary changes is the dropping of Skagway as a port of call on the 7-day round-trip Vancouver cruises.For history buffs, this historic Gold Rush town is a fascinating port in which to take a 3-hour trip on the White Pass & Yukon Railroad.The trip starts with a visit to the Museum where you can see just how much the miners - and their pack horses - had to carry.The RCMP required a full 1 year of supplies, which weighed approximately 1 ton!The train follows the path miners and their horses wore into the mountainside on their quest for the ever-elusive gold strike, including Dead Horse Gulch.You can imagine where that name comes from. Juneau is a great port for whale-watching excursions or taking the Mt. Roberts tram up the hill, where you have a beautiful vista of the port and town (if it’s not raining).There is also the inland Mendenhall Glacier, which is unfortunately receding at an alarming pace: 1.75 miles (2.82 km) since 1958.The Red Dog Saloon is a fun watering hole in which to take a break. 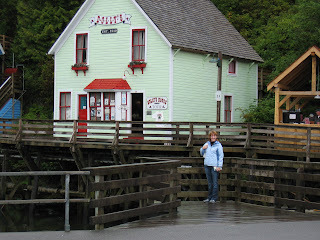 Ketchikan is famous for being the Salmon Capital of the World, as well as the Rain Capital of the World, receiving an average of 162 inches per year!It also has the wooden boardwalk of Creek Street – a former Red Light District where you can tour an historic bordello.There is also the Totem Heritage Center notable for its collection of 19th century totem poles. By far the best thing about an Alaska cruise is the glaciers.Depending on the itinerary, the cruise ship will visit the Hubbard Glacier, Glacier Bay, or cruise up Tracy Arm to the Sawyer Glacier.Generally, the ships from Vancouver go to the Hubbard Glacier, and the ships from Seattle go to Tracy Arm or Glacier Bay. 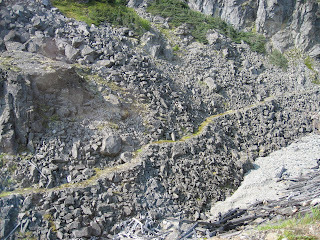 Beware of NCL’s 2012 itinerary which no longer includes a glacier visit! That is truly a crime, in my opinion. 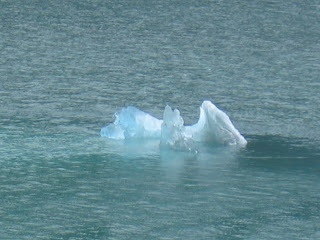 Of the 3, the Hubbard Glacier calves the most.There is nothing like the sound of a massive chunk of ice splitting off from the glacier - it is truly awe-inspiring.And managing to catch it on film is a rare treat!The ships will get as close to the Glacier as weather will allow, and then slowly turn 360 degrees so that everyone gets a great view, no matter where they are on the deck.It can be very cold, so the crew is usually seen serving hot chocolate and supplying blankets. 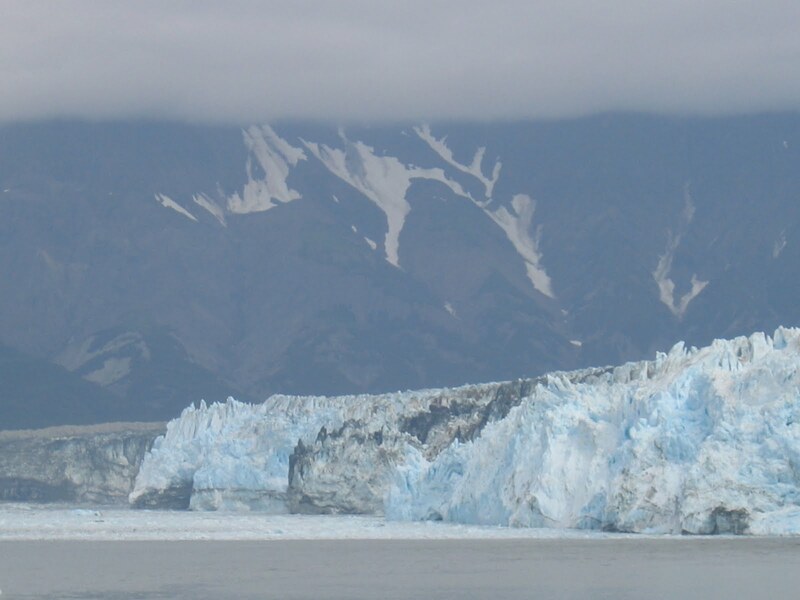 The passage up Tracy Arm is spectacular on a sunny day, but if calving is what you’re after, the Sawyer Glacier rarely accommodates. The ship does not have enough space to do 360 degree turns there, so make sure to get a good spot on the deck for viewing this one. 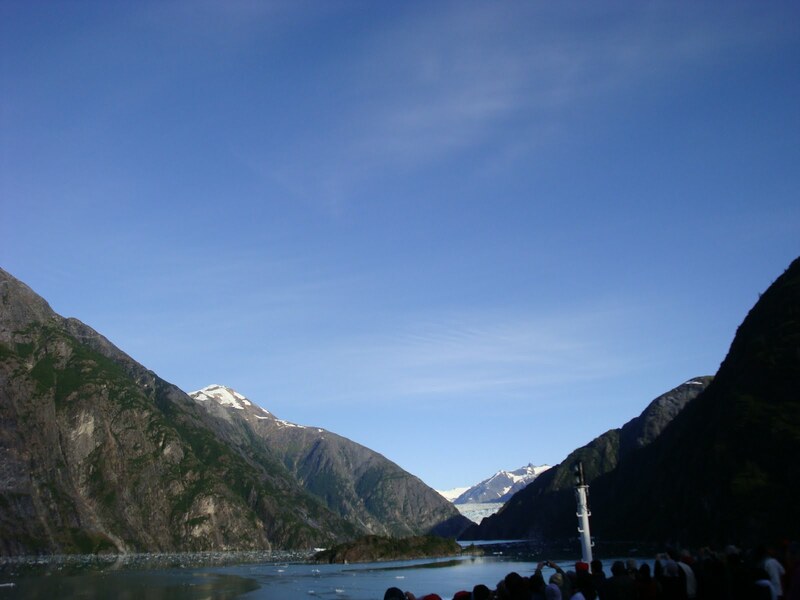 The Alaska cruise season runs from May through September, with the best pricing at the beginning and end of the season.July and August is peak time, when prices are higher and the weather is supposedly better. 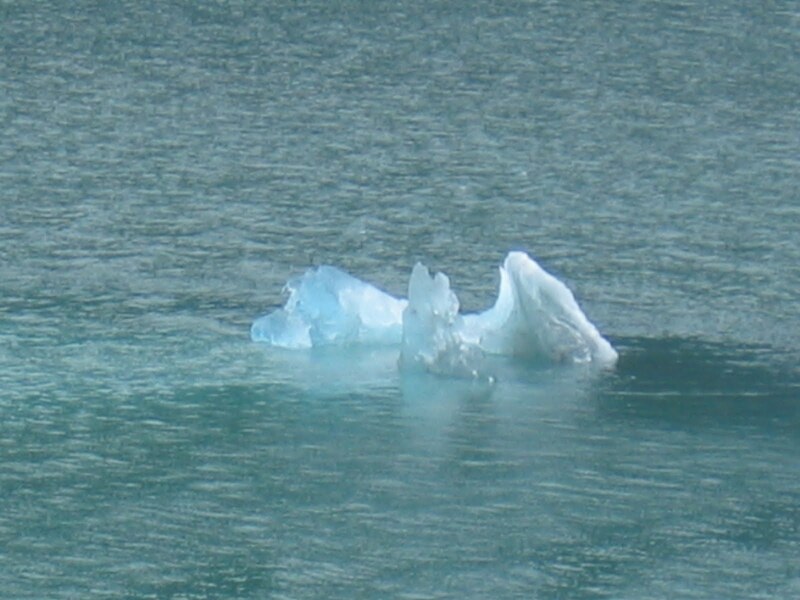 Having said that, the 2 cruises I took were in August and it was mostly rainy, so my advice is, don't go to Alaska for the weather! The ships cruise to Vancouver or Seattle from their winter destinations in May, and go back in September; so the repositioning cruises between Vancouver and Hawaii or the Panama Canal are therefore only offered in May or September. This also applies to the short 1-3 night Pacific Northwest cruises. 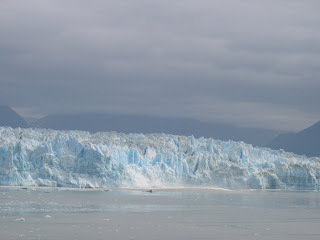 There is a popular misconception that they sail frequently from around here; in fact, they occur in the short period between the Alaska season and the ship's winter destination, so if you want a weekend cruise, plan on May or September.